You are here: Home / Wild Blog / Birding / Incoming! The phone beeped, a message flashed across the screen and five minutes later me, my binoculars and my field guide were in the car. 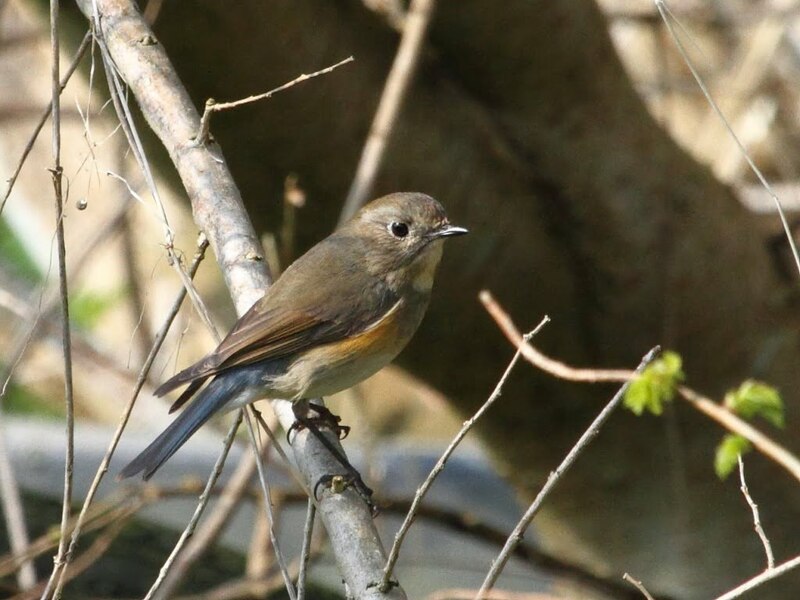 A local birder had spotted a red-flanked bluetail in a garden near Galley Head… and that was just a twenty minute drive away. From the end of March to early May birders around Ireland are on tenterhooks. This is spring migration season and birds are on the move: they’re travelling from where they’ve spent the winter back to their breeding areas. In Ireland that means winter visitors — ducks, geese, waders, gulls, thrushes and more — are departing, our resident birds are getting ready for the breeding season, and familiar birds that departed in autumn are coming home. Warblers, swallows, martins, cuckoos and the rest of the spring brigade begin to arrive; first a trickle, then a flood, until suddenly the skies and hedgerows are full of the familiar sights and sounds of summer. While flowering plants, budding trees, emerging bees, butterflies, frogspawn and a host of other natural signals are harbingers of spring, nothing really heralds its arrival like the return of our familiar summer birds. It’s always exciting to see spring migrants arrive — the first swallow (30 March for me this year) is always a milestone — but what has keen birders excited is the possibility that something out of the ordinary might turn up. With birds moving en masse there’s always the potential that some will overshoot, stray off course and end up where you wouldn’t normally expect to find them. Places like Galley Head, for example, where the arrival of the red-flanked bluetail, only the third ever recorded in Ireland, was very unexpected indeed. Red-flanked bluetails are small birds that look much like a slimmed-down version of our own robin, but without the bright red breast and with, surprise surprise, orange-red flushed flanks and a blue tail. They spend their winters in southeast Asia mainly, migrating up to northern Asia and the far north east of Europe to breed. Ireland most definitely isn’t on their standard migratory radar. I had a two hour window to see the bird and get home in time for lunch with friends visiting from Australia — the lunch was non-negotiable, so the pressure was on. Still, I was quietly confident. I arrived at the site to find a huddle of twenty or so birders training a battery of scopes and binoculars on a bush in the corner. This was where the bluetail, which had been showing itself off moments before I arrived, had just disappeared from view. So we waited… and waited. As well as crawling with birders, who seemed to be arriving by the minute, the site was also alive with freshly arrived spring migrants. Chiff chaffs and willow warblers worked their way back and forth along the hedgerow, picking off tiny insects in the spring sunshine. Lovely little birds, for sure… but not a bluetail to be seen. A couple of false alarms and the occasional palpitation later I grudgingly called it a day in the interest of lunch and marital harmony. I’d dipped (birder speak for missing a bird) one of the most amazing birds to turn up locally… perhaps ever. The bluetail showed itself about half an hour later, and continued to be seen, on and off, well into the evening… just not by me. I tried again the next morning, but it was long gone. That’s twitching for you: frustration and exhilaration in equal measure, a dollop of heady anticipation and a dash of crushing disappointment… shaken, not stirred. On that morning at least I had become a twitcher, the not-always-benevolent term used to describe birders who chase rarities around the country to tick them off an ever expanding trophy list. It’s like hunting, minus the death. Twitching isn’t really my thing — not by a long chalk. I’m happy wandering around my local patch watching the birds, animals, invertebrates and plants that, like me, have chosen to call this little piece of Ireland home. But a bluetail only 20 minutes from the house… it would have been almost rude not to try. Anyway… it was a one-off. Well… almost. Later that week I was out shopping for groceries in Skibbereen when the phone beeped. 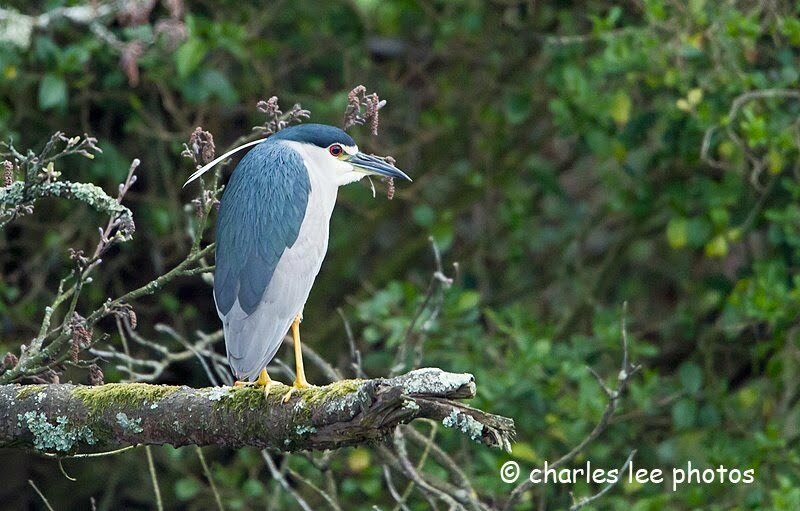 Somebody had spotted a black-crowned night heron on the river Ilen less than five minutes from where I was negotiating a particularly tricky aisle with the shopping trolley. Serendipity! I was twitching again, for the second time in a week. 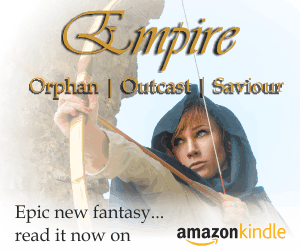 A slippery slope, perhaps… but hey, it is spring, after all! This column was first published in the Weekend Magazine of the Irish Independent on Saturday 05 May 2012.